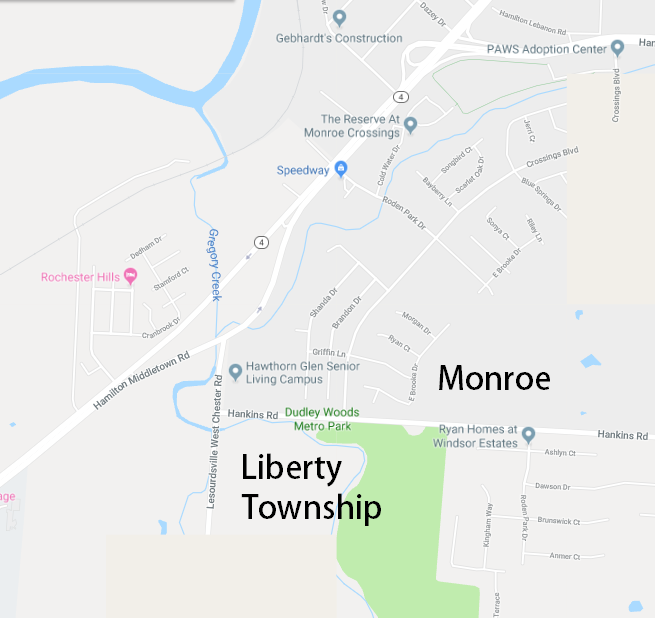 Lemon Township between Yankee and Salzman Roads. planning and performance of major improvements. September 25, 2018 – 6:30 p.m.